60 rooms, fitness center, kitchenettes, pool, hot tub, free Continental breakfast, high speed internet. 64 rooms, pool, hot tub, pets allowed, free Continental breakfast, high speed internet. 30 rooms, free wifi, free continential breakfast, microwave, mini frig, pets allowed. Campgrounds: 30 amp, 50 amp, dumpstation, rigs over 35 feet allowed, RV, tent, primitive, campfire area, cooking grills, swimming area, boat launch, showers, fishing, guide service, store, picnic area. Bear Creek Lakes Campgrounds offers over 160 campsites in 5 campgrounds on more than 15,000 acres of land maintained by the Bear Creek Development Authority (BCDA). 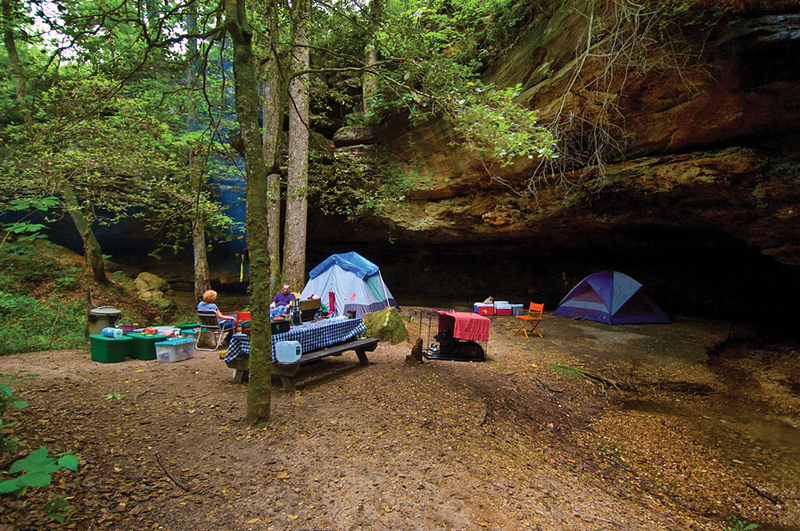 Most of these campsites offer electrical hookup and water outlets as well as campfire areas or cooking grills. All sites also have picnic tables for increased convenience. 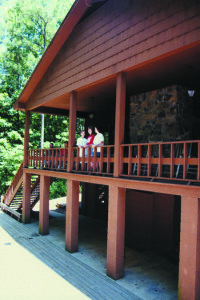 Campgrounds: Tent, primitive, pool, swimming area, showers, cabins, fishing, store, hiking trails, picnic area. 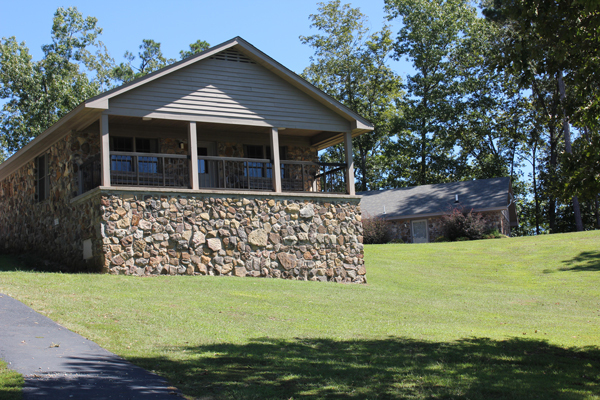 Campgrounds: open year round, 30 amp, 50 amp, dump station and pump service, camp store, laundry facility, climate controlled bath house, game cleaning station, boating, swimming, fishing, pavilion, pet friendly, primitive camp sites, cabins. Cabins: Available in one or two bedrooms, each cabin also includes a sofa, increasing the number of guests per cabin. 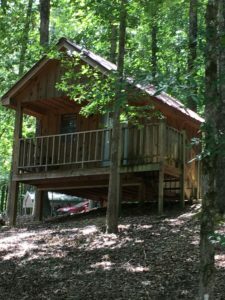 If you want your camping a little easier or more like home, but still want to get away from it all, one of the cabins may be the answer for you. Newly constructed and just opened September of 2001, these cabins offer all the comforts of home. Available in one or two bedroom, each cabin also includes a sofa/sleeper, increasing the number of guests per cabin. Cabins: Two furnished, two bedroom Western Red Cedar cabins with vaulted ceilings and stone fireplaces. The three cabins are on 4 wooded acres with a stream dividing it. It is secluded, quiet and peaceful, yet is only .2 miles off Hwy. 24 and only 5 miles from the town of Red Bay. Non-smoking. Pet Friendly.